Around 60 years ago in 1957 the first stepping stone for Tarkhineh food factory was made. At the beginning, as a small idea in the thoughts of a great man, the late Rezaqoli Ali Abadi Benisi, using the least amount of advertising that was very limited at that time and the use of few travelers that had traveled to the west and forces and families that were referred to as military or industrial advisers in the newly liberated country from the occupational disasters and the negative consequences of World War II, the idea was formed and developed. Today, Tarkhineh’s famous brand is one of the first pioneers and front runners in the industry of peeling crops and grain and converting them into various products and had made a name for itself in this field. 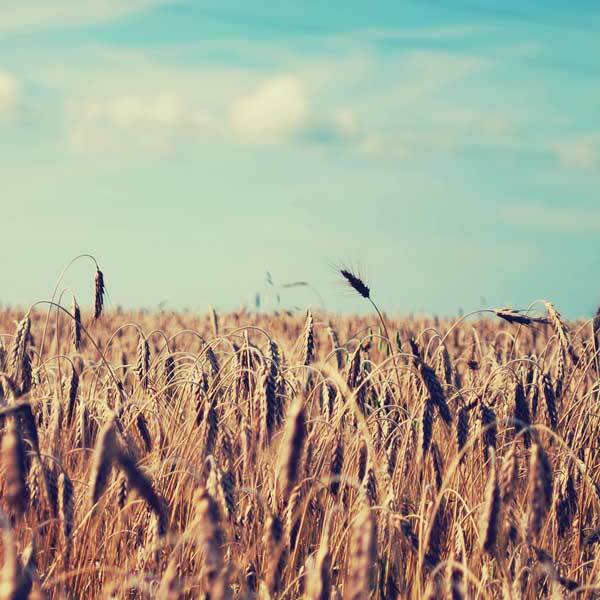 The thought of supplying natural and high-fiber foods, in other words, the preparation and packaging of food with a high-nutritious value with no side effects from the cereal family, was first, going through a process of assembling and creating a primary peeling machine for grains (mainly wheat and barley) that worked with conventional diesel engines of the same era. The primary site of construction and operation in one of the oldest parts of Tehran today, located on Sirous Street, was between Buzarjomehri and Old Sar cheshmeh streets, and the installation and operation of this site was carried out around 60 years ago by Rezaqoli and his children. How things worked was that raw materials were directly transported by farmers or intermediaries by pack animals and old transportation to the factory site, and then the sifting and peeling operations were carried out by diesel engines and then packed in special bags in bulk. First, the purchased barley and wheat were washed to remove impurities, and after drying in the open air, another part of the impurities was sifted by hand and then peeled off by removing the skin from the seeds and then with another sieve, the skin of the barley and wheat was separated, and were supplied to the market in packed bags that weighed 50 kilograms. All production and marketing affairs were done with the help of the family. 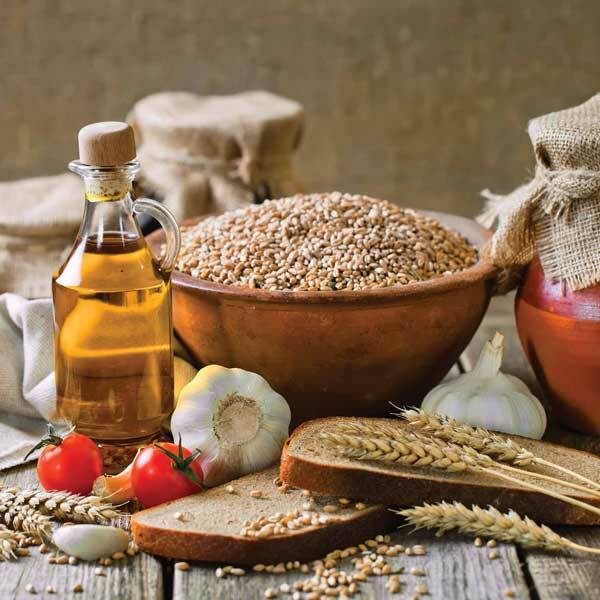 It should be noted that the peeling process, in addition to the peeled barley, wheat and bran, other fine grains were grinded again and put on the market as fine barley. 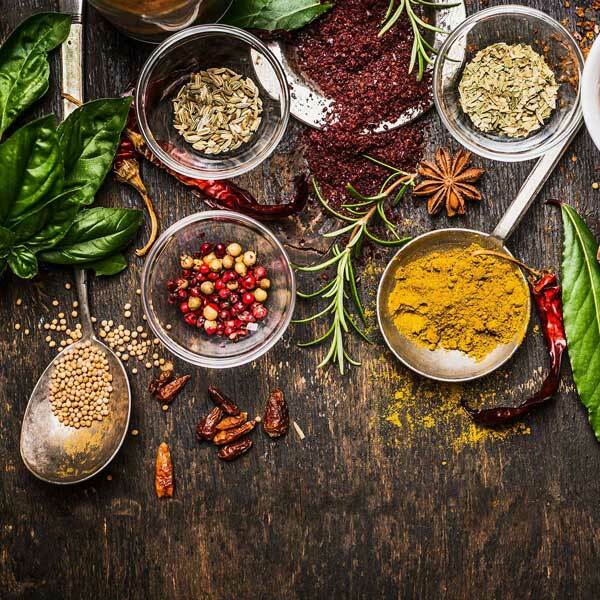 Although it was from this point on that the main problems such as including the culture of using this type of food as a basic nutritional requirement without any side effects started however today this is briefly summarized in the marketing and consumption process, in the sense of supplying the market for sale and packaging. After about three years, the growth and expansion of urbanization, especially the rapid development of the city of Tehran and the emergence of various jobs, especially in the private sector, the issues of the establishment and operation licenses were prioritized. For businesses and industries to continue their activities, the Tehran municipality required them to obtain a business permit (operation license) which in this regard, Tarkhineh Company as the first and the pioneer in this industry was able to obtain a permit (license) cereal peeling license that was issued in 1966-67. Rapid urbanization and the use of small spaced private apartments did not allow the use of bulk food anymore. 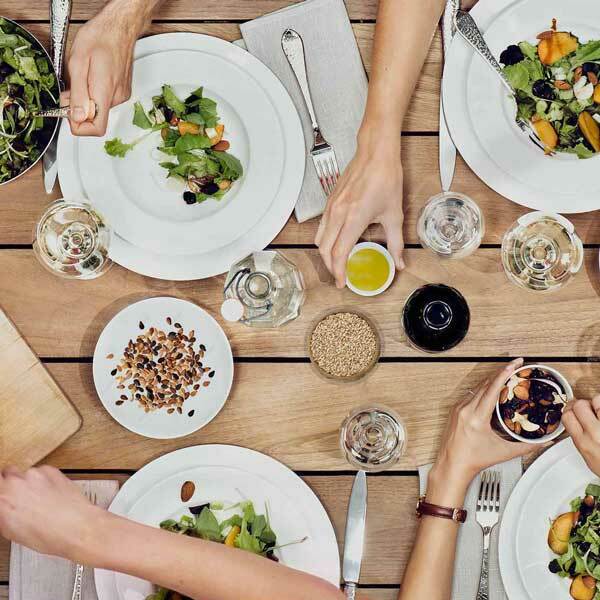 The apartment lifestyle precisely expanded the needs of consumers in society to foods with low volumes that had high shelf life and more diversity. 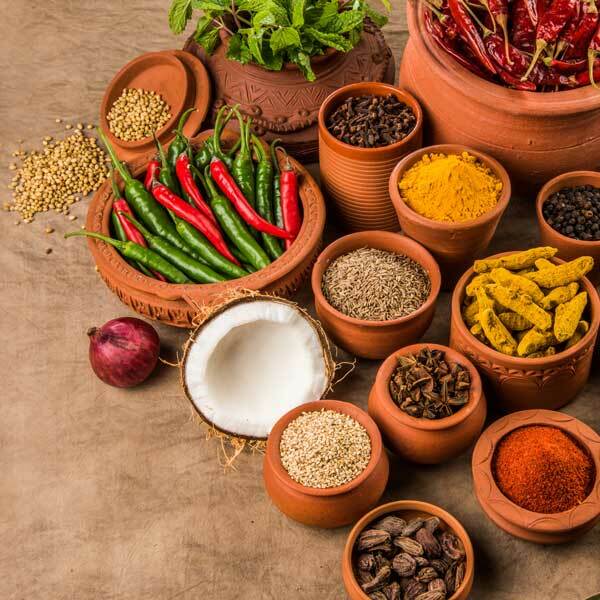 Managers of the day knowing this important fact and by following the model of advanced industrial societies, they decided to produce and package food with low volume and heat, according to the basic principles. The first decision was to pack and produce at a weight of 500 grams. In order to have a trademark, the design and the box of the 500g packages of peeled barley that was imported from U.S. was used as a role model and the word Barley was chosen as a trademark (brand) and the same design was printed in production boxes. First, the boxes were closed manually and glue, and the bags weighing 50 kg were filled and the bags were packed manually and were closed with yarn and sent to the applicant. 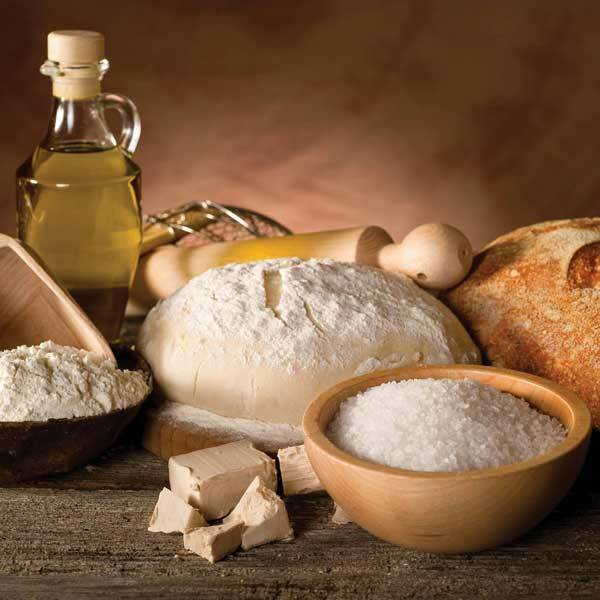 Growth in sales and demand led to a deal with a company called Alvico, managed by Mr. Yusefzadeh, who was the only representative of importing Russian machinery in the for flour, and ultimately entered into negotiations with the purchase of a new machine and installing it. The need for power consumption as well as the noise of machinery caused a continual protest. Therefore, the municipality of the region and related organizations requested time and the opportunity to transfer the factory. A land with an area of about 3000 square meters at km 22 of the Tehran-Karaj road (from Enghelab Square to the current location) was found suitable for transfer. The Ministry of Industry of the time, located in the south of the current courthouse at the Arg Square, began the correspondence for obtaining a license. The transfer agreement was accepted. Furthermore, the municipality of district 9 issued a license for construction operations in 1968-1969, and the industries and mines license was issued for the year 1974-1975. Construction operations included a building with an area of 350 square meters and an office of 20 square meters and a service building of 20 square meters. The machines were of the technology of the day and as production continued German and Russian machinery was bought and added to the factory and production expanded. The number of personnel which was 3 to 4 people increased to 10 people and in addition to peeled barley, peeled wheat and semolina which is used in porridge to increase the growth of children was added to production for variety. 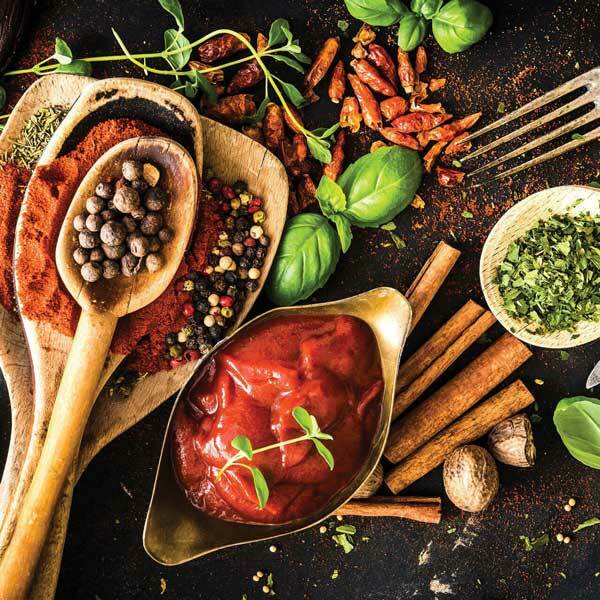 Food production gradually began to increase regulation requirements. The Ministry of Industry and the Ministry of Health each had a particular framework for continuation of production, all of which were addressed by the hard workers of the company. Until the Islamic Revolution in 1979, certain restrictions were imposed on the import of products and machinery to the country. Because of reasons of that time the brand name (Barley) was changed to Tarkhineh which is an original Farsi word. Part of the old machinery was put aside from the cycle of production and was replaced by new Iranian machinery. Naturally, until the establishment of the institutions of the Islamic system, production had fallen, and to increase production and continue the activity, a solution was made to increase new products and to complete the food basket, oatmeal, wheat flakes and breadcrumbs was added to the list of Tarkhineh’s products. With the addition of these products again, employment and production were at a desirable level. The number of personnel increased to twenty-five people and the Tarkhineh slogan “Familiar to Families” became well-known across the country. To this day, the entire company was managed by a legal personality. In 1994, the company registered a private limited company with the name of Tarkhineh with a capital of 50,000,000 Iranian Rials. 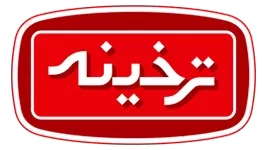 Currently, Tarkhineh is one of the top brands in the food industry with the registered capital of 27,000,000 Rials on an area of 3000 square meters with about 170 personnel involved in the production and packaging of about 120 items of goods (mainly from the cereal family Spices and all types of breadcrumbs and flour and semi-ready soups) at km 14 of Karaj Special Road and is fully operational and active. For nearly 10 years, Tarkhineh’s management is under the direction of Dr. Keikavoos Kavoosi. He has a degree in civil engineering, and a Ph.D. in management as the major shareholder of Tarkhineh, Together with Ms. Vida Teymoornejad, they manage the entire company. Today, Tarkhineh Co. is proud to receive various types of national Iranian standard certificates such as the national certificate for quality improvement and food safety, Halal, Green sign of the environment, most popular consumer brand and ISO9001, ISO10002, HACCP, ISO 22000, and the National Quality Management Certificate, and Top competent Management, and ISO14001 (Environmental) and ISO18001 (Occupational Safety and .Management) certificates have been in addition awarded to this company. Storage department located at 19th kilometer of the special road, the main Boulevard of Verd Avard which is about 3000 square meters of space. 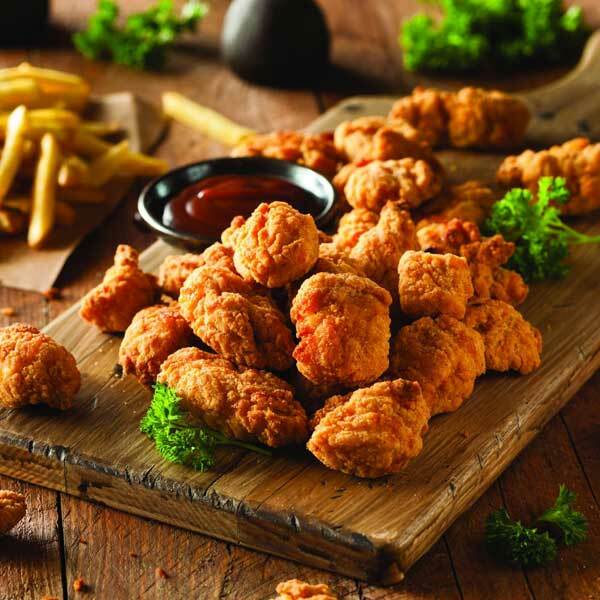 Tarkhineh Co. is determined to bring KFC raw materials with various food coloring, which will give a special look to the material, as well as supply the market demand. 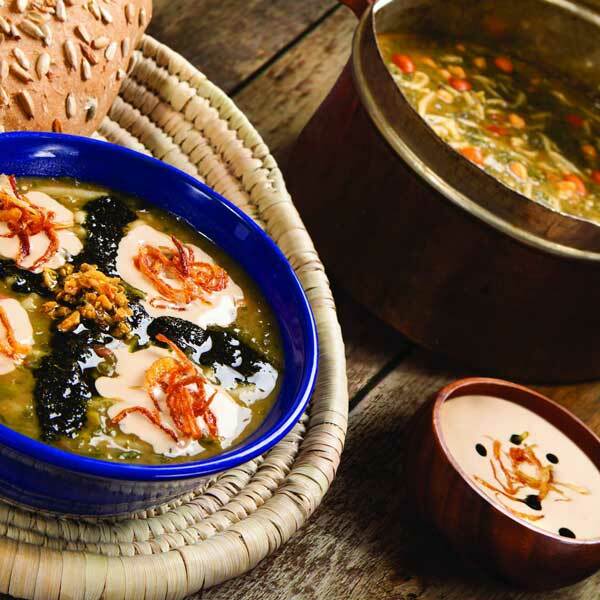 Tarkhineh Co. will offer a variety of semi-ready-made soups containing 20 types with new formulation to the market. 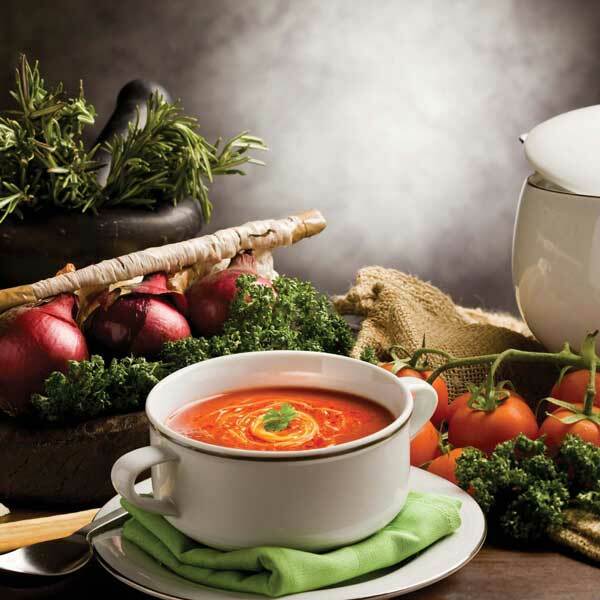 Tarkhineh Co. will provide ready-made soups for catering, hotels, and educational and decorative centers. Equip and increase the efficiency of the R & D division. Providing and supplying of You Life bran according to standard method and in different volumes.